Nurture Sensible Pet Solutions has been nurturing pets and their people in Grey Bruce for 5 years now. 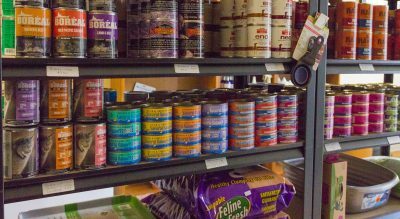 Focusing on maintaining your pet’s health and vitality through nutrition and herbal supplements, Debbie Morris uses a common sense approach. 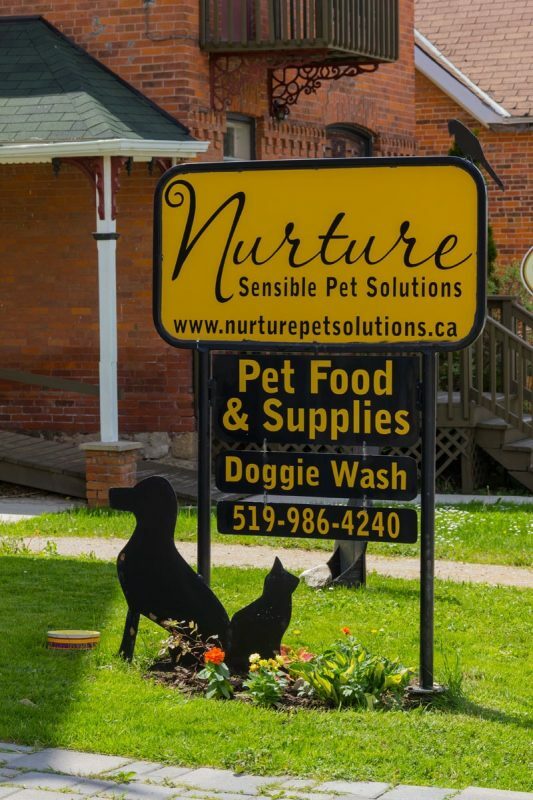 Nurture introduced raw pet food to Grey county well before it’s time and Debbie is happy to see that people are finally realizing the benefits of a raw diet. 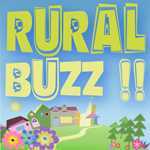 She carries a wide selection of Big Country Raw and Tollden Farms. 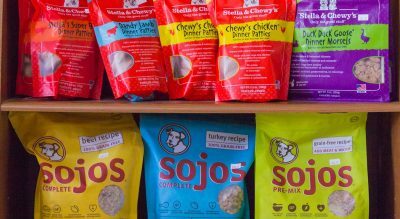 Both Ontario based company’s that use only hormone and antibiotic free local meat sources. 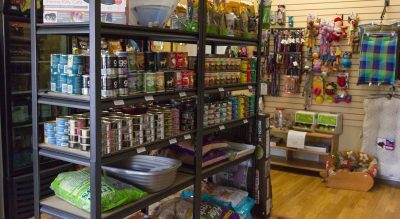 Nurture also carries dehydrated and freeze dried diets, home made food bases, quality cans, Canadian grain free kibble and natural, healthy treats. 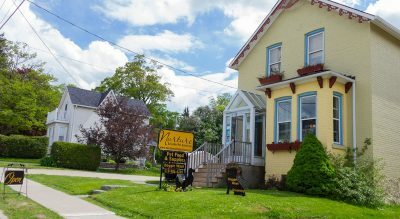 Nurture also has a wide selection of herbal supplements and remedies that have been proven to heal common ailments and maintain good health. 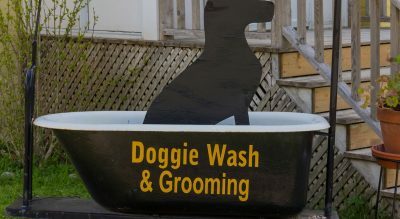 Nurture also offers stress free dog grooming for small and medium sized dogs on Fridays and Saturdays. Crate free cat boarding upstairs.